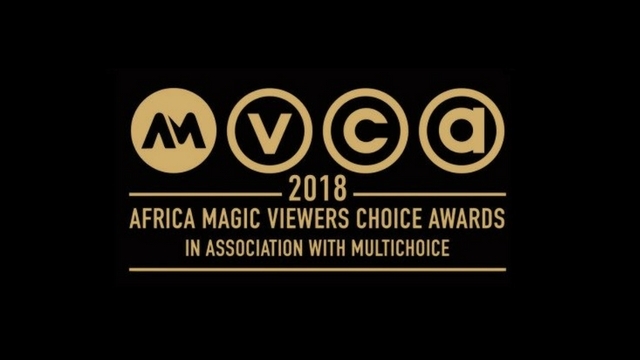 As preparations shift into gear for the forthcoming sixth edition of the prestigious Africa Magic Viewers’ Choice Awards (AMVCA), Africa Magic, the continent’s leading provider of entertainment content, has announced the appointment of veteran film and television professional, Deborah “Debbie” Odutayo, as Head Judge. Debbie brings over 30 years’ experience spanning television production, content creation and administration, and is famous for being one half of the brains behind Nigeria’s leading content creation and production company, Royal Roots Communication Network, which birthed Royal Roots Television (R2TV) and Royal Roots FM (R2 92.9FM) in Ibadan, Oyo State. Mrs. Odutayo is the immediate past President of the Electronic Media Content Owners Association of Nigeria (EMCOAN), the umbrella body for Corporate TV Content Producers in Nigeria, serving as the first woman President of the association. She is a Member of the National Association of Nigerian Theatre Arts Practitioners (NANTAP), and was also the very first Nigerian female judge for the first AMVCAs whilst serving as a judge on other editions. “Besides being renowned and respected in the African film and TV space, Debbie also boasts experience with the AMVCA judging process, having worked on all previous editions. 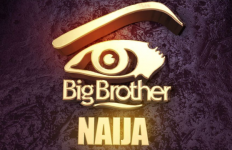 We are thrilled to have her with us as Head Judge, and we ask that our viewers stay tuned as preparations for the show enter the final stages,” Mba-Uzoukwu added. 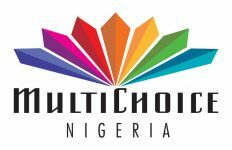 After a hiatus necessitated by a busy production calendar, Africa Magic in association with MultiChoice, announced the 2018 AMVCAS in February. 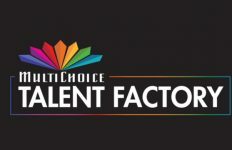 Entries for the awards opened on the 1st of March 2018, and closed on the 30th of April, 2018 with films, made-for-television movies or television series previously entered into or nominated for an award, being eligible for submission. 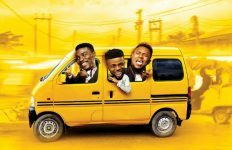 The 2018 AMVCAs will be broadcast LIVE on all Africa Magic channels on the 1st of September, 2018.